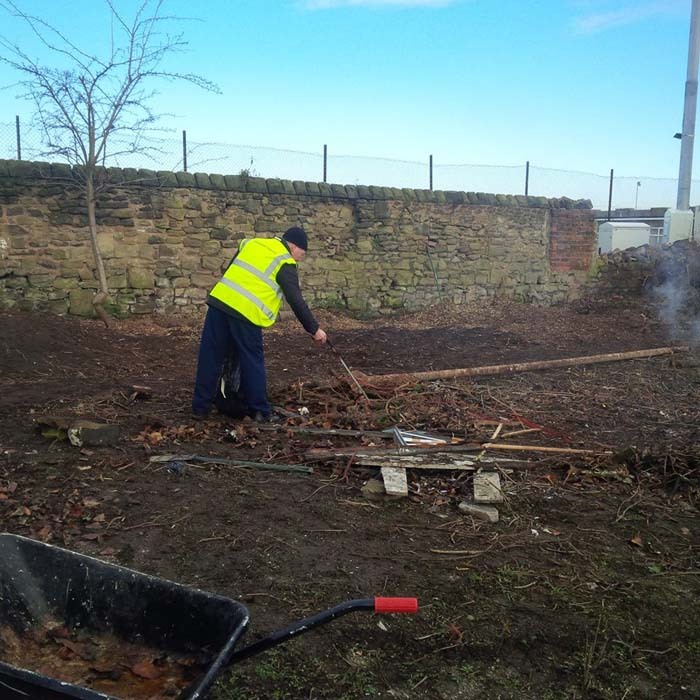 Mexborough Action weekend yest help @mexcommcampus create nature garden. 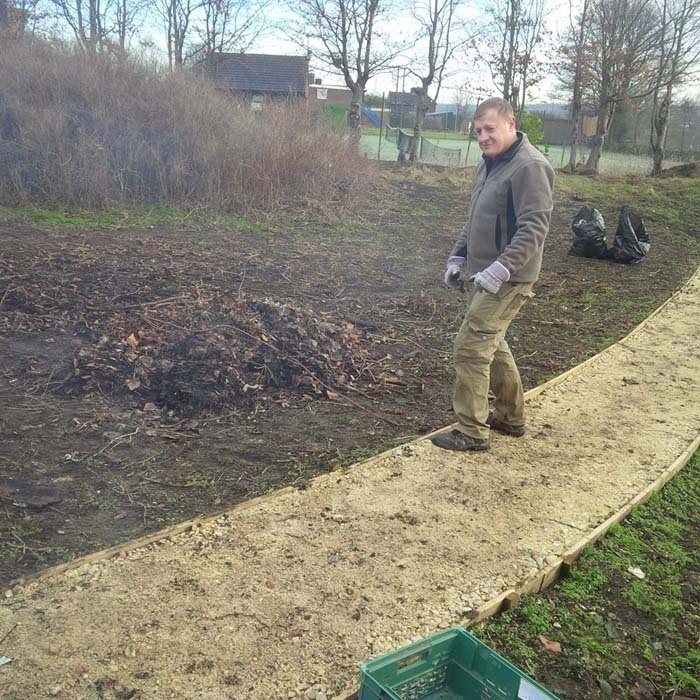 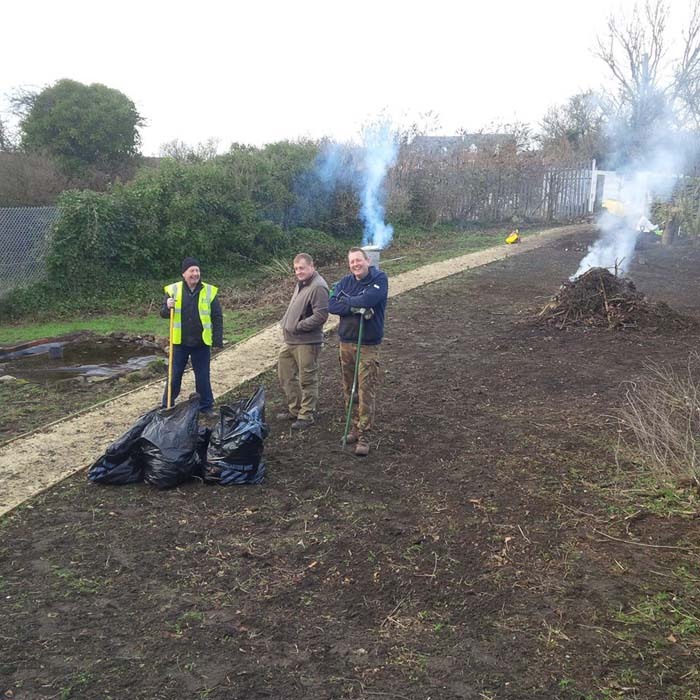 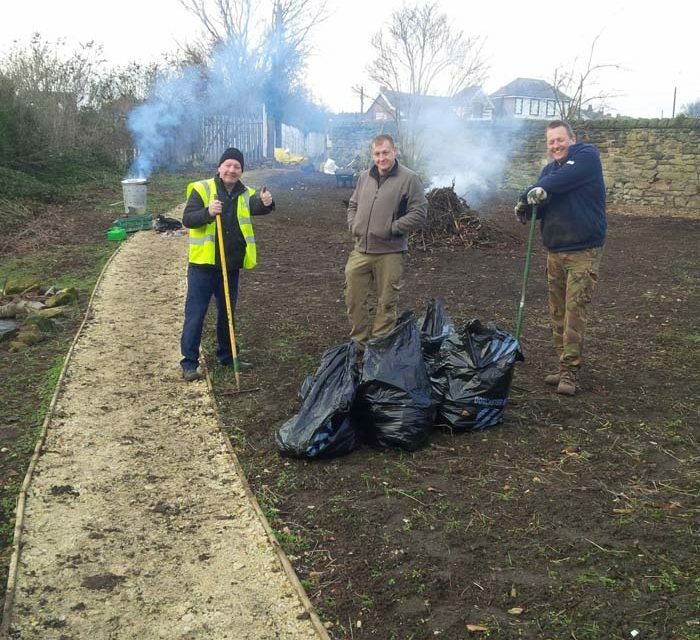 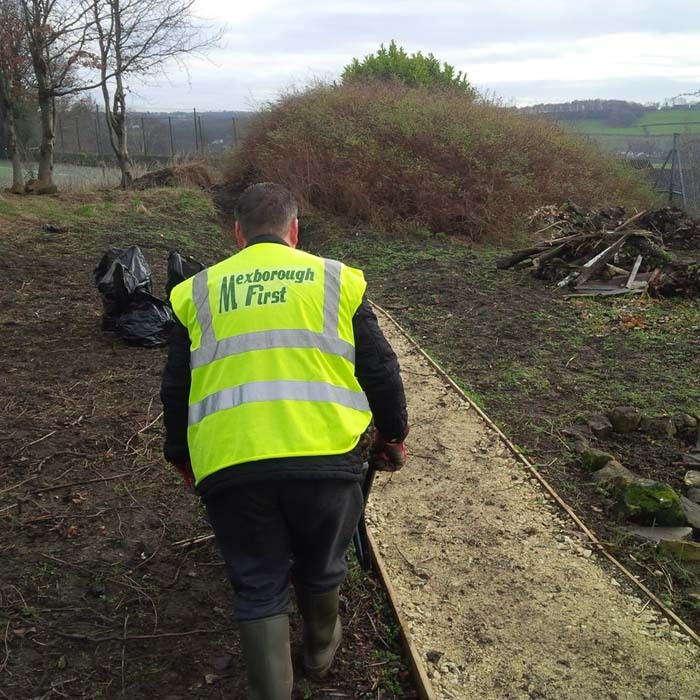 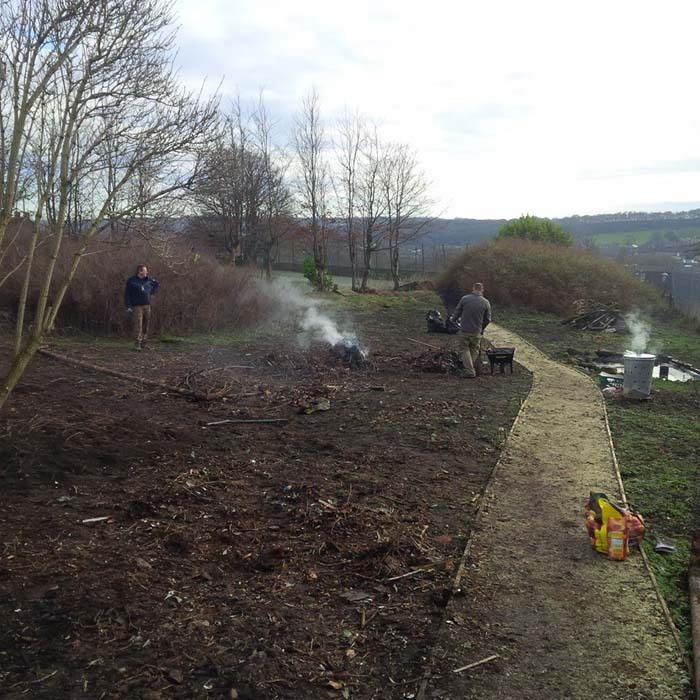 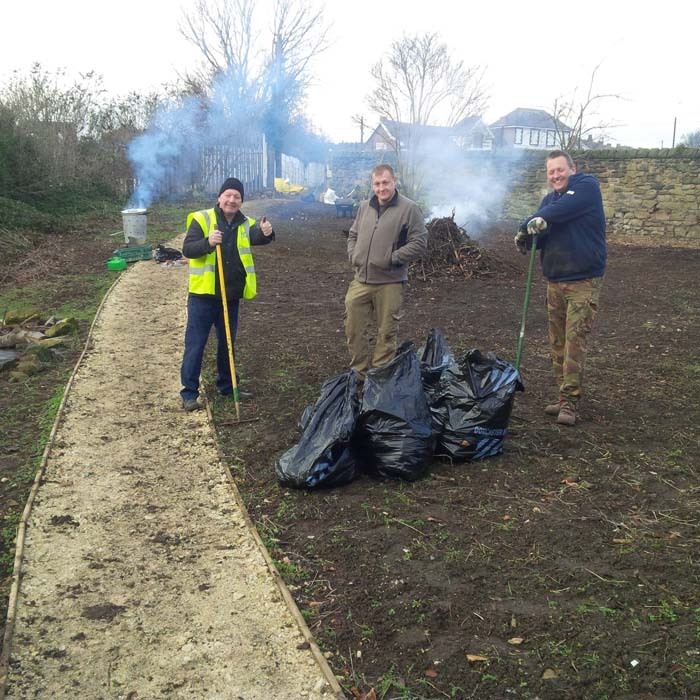 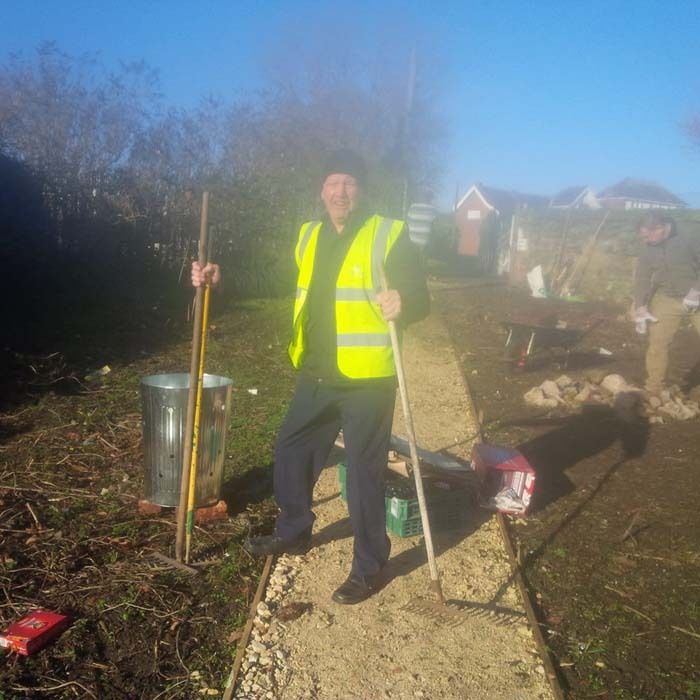 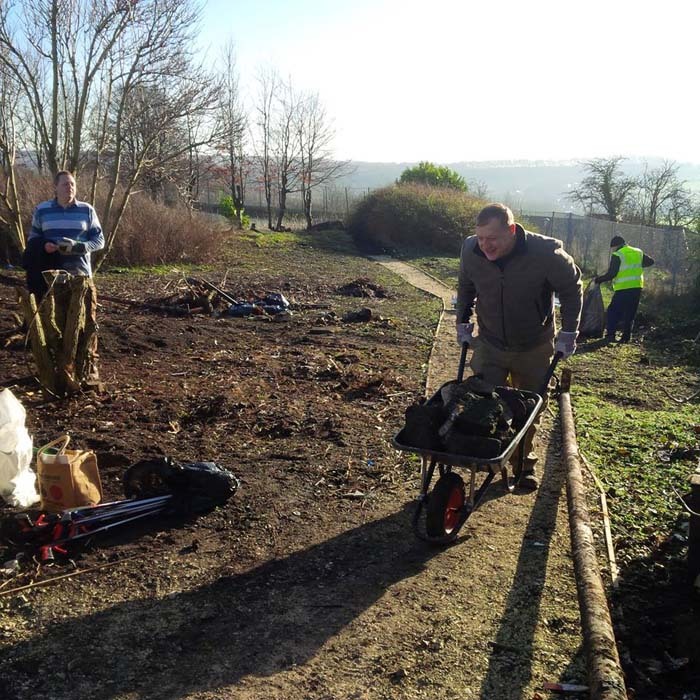 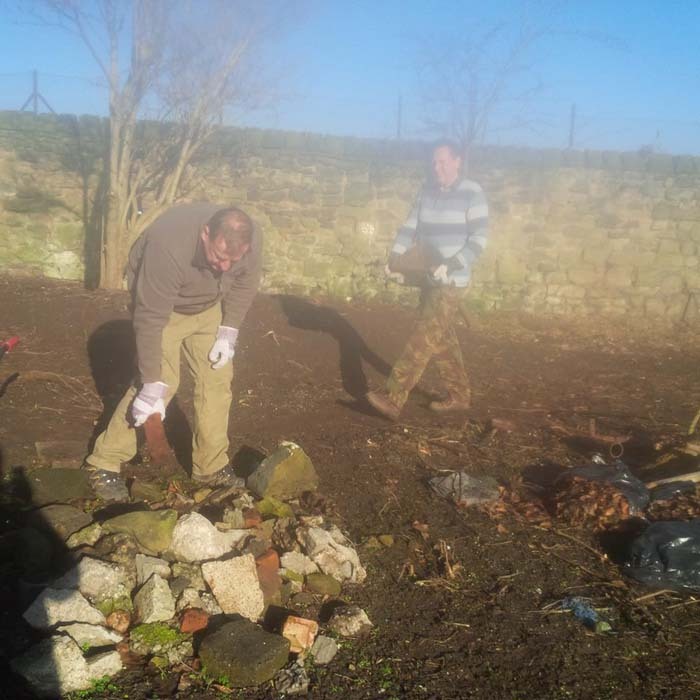 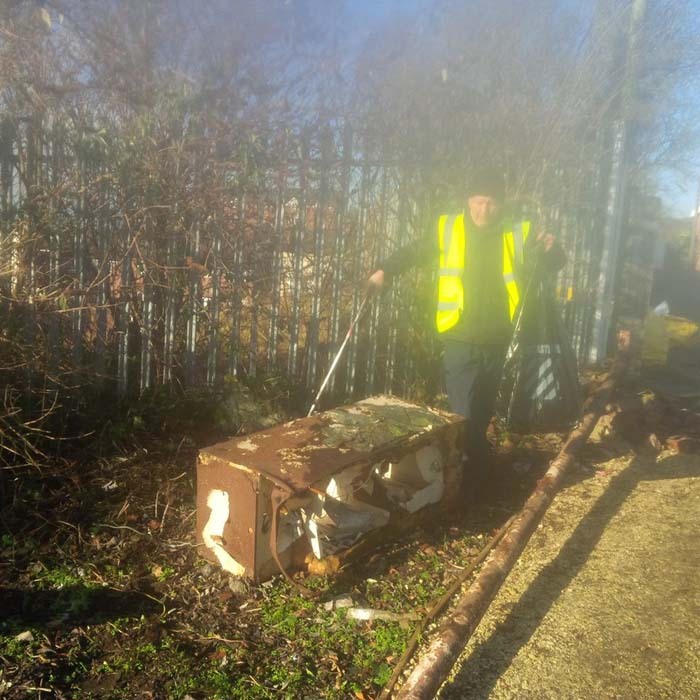 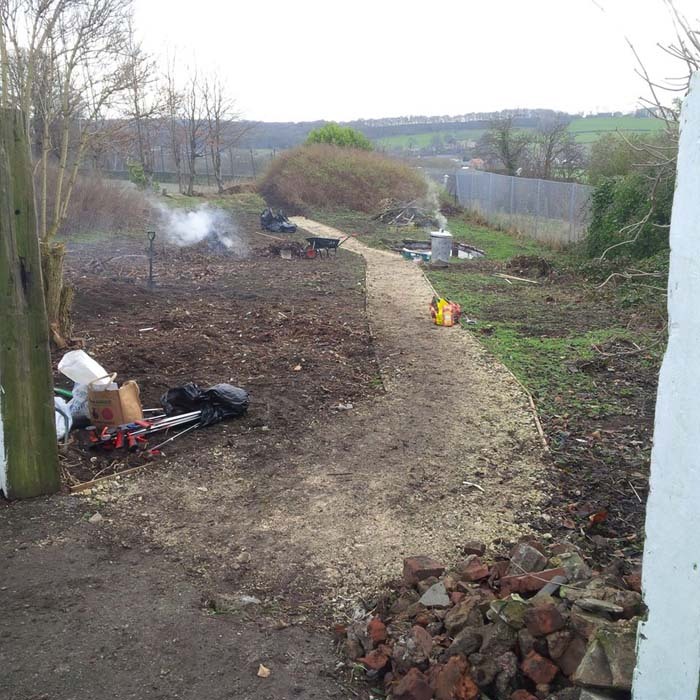 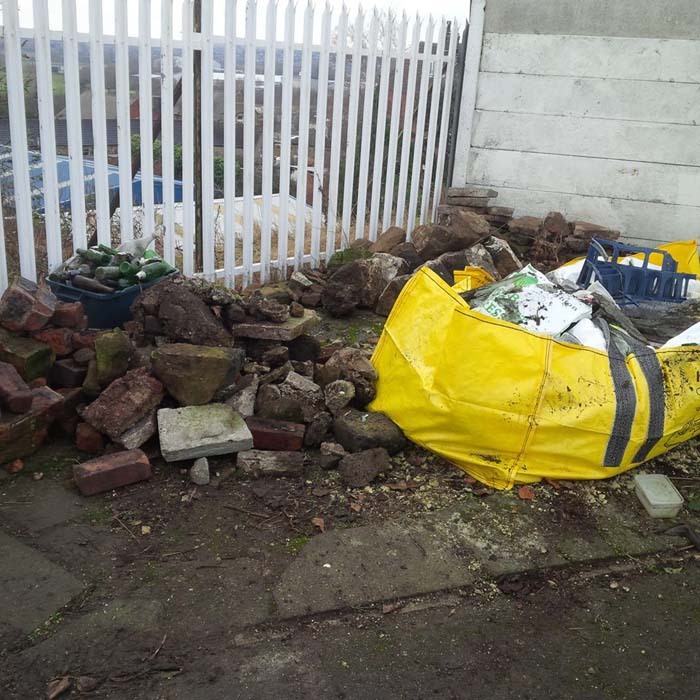 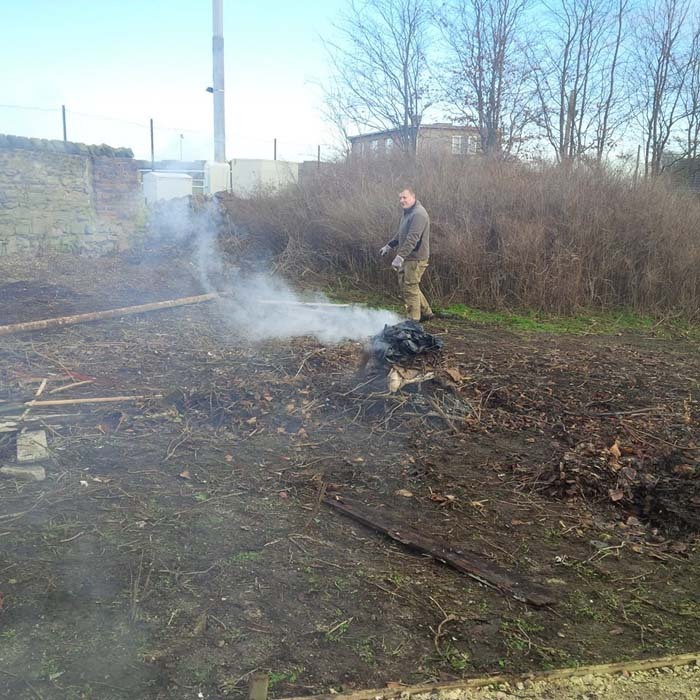 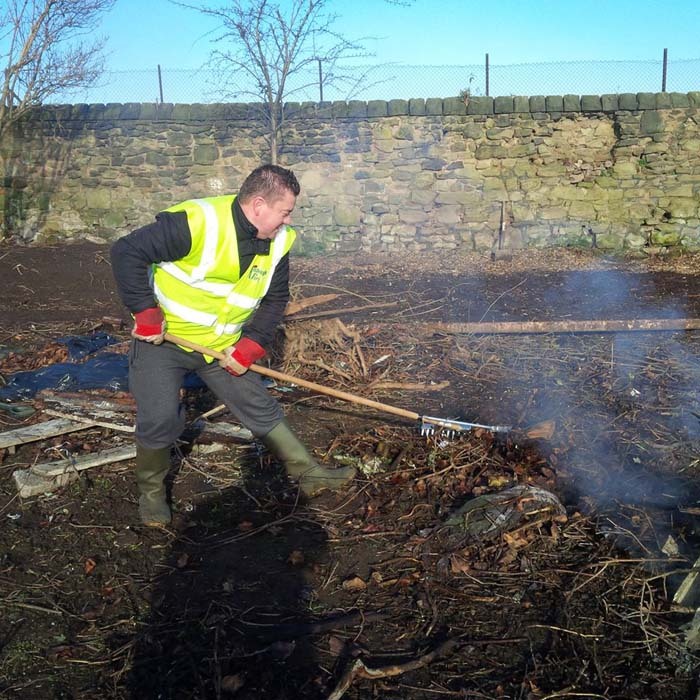 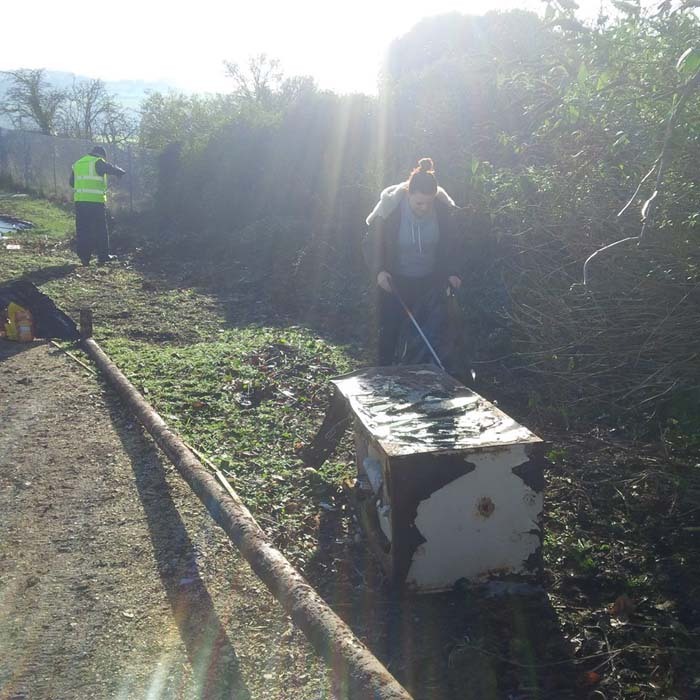 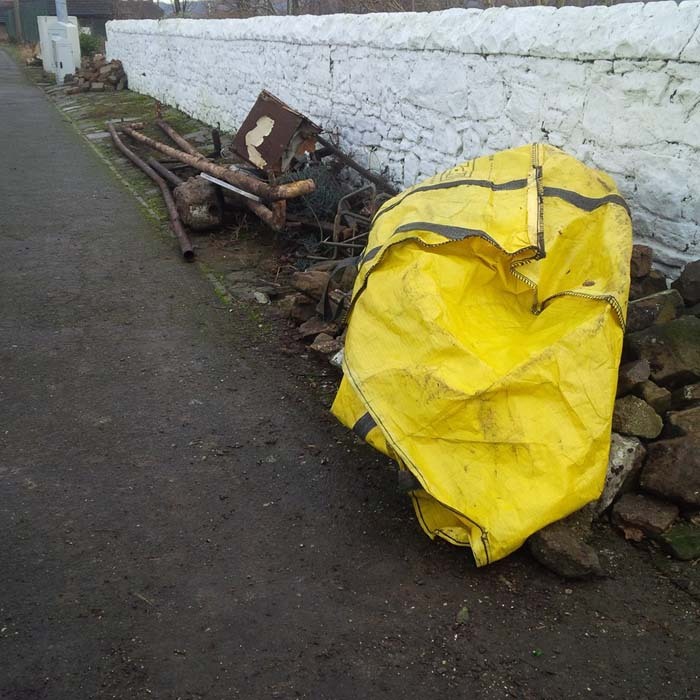 It was a pleasure to join Philip Barker from Mexborough community campus – masters yesterday at Mexborough Athletic/Welfare yesterday to help clear more land of rubble, litter, scrap metal, rubbish etc as the project moves much closer to creating a nature wildlife area for all to enjoy. 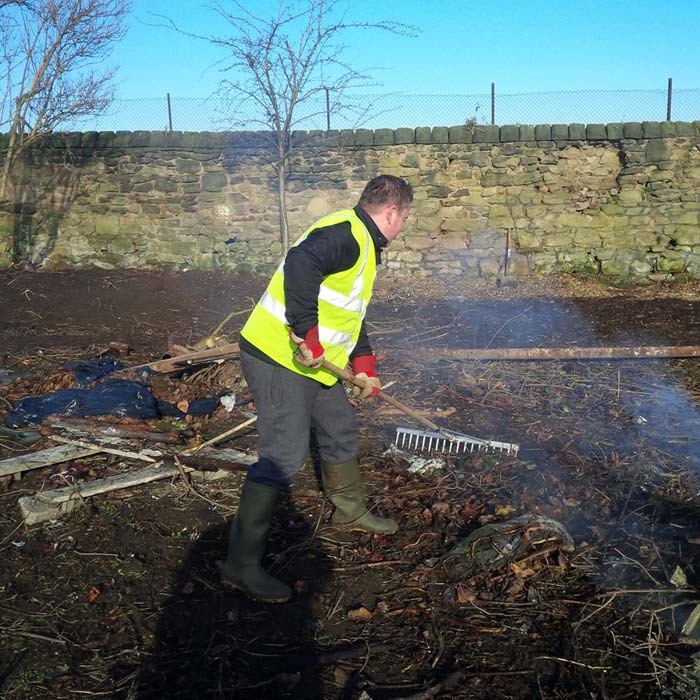 Phil has wored tirelessly on this project (almost single-handedly at times!) 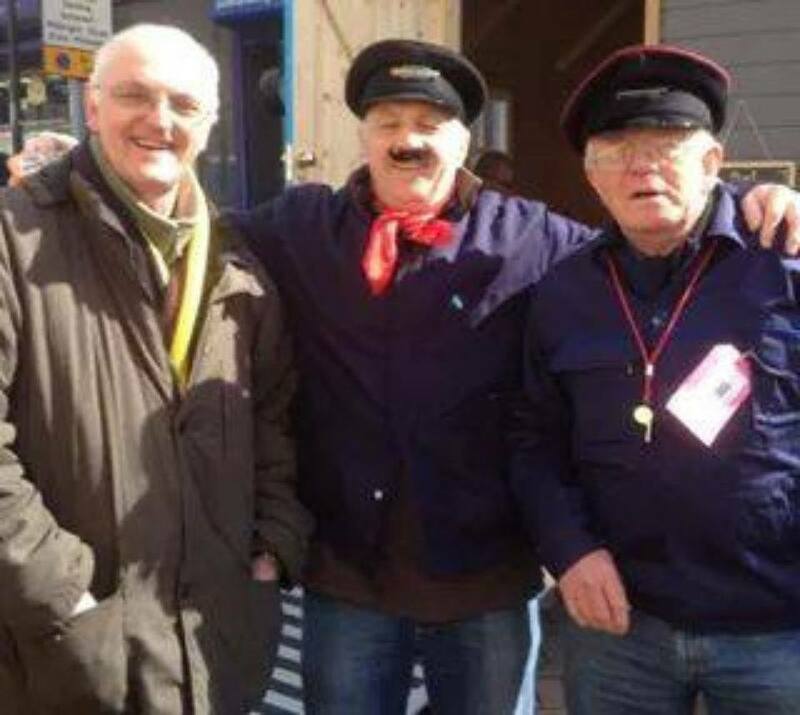 so it was great to be able to join him yesterday for a few hours with Mexborough Ferryboat Association volunteers Daniel Goddard & Tracey Gibbons + the legendary Tomy Joyce MBE! 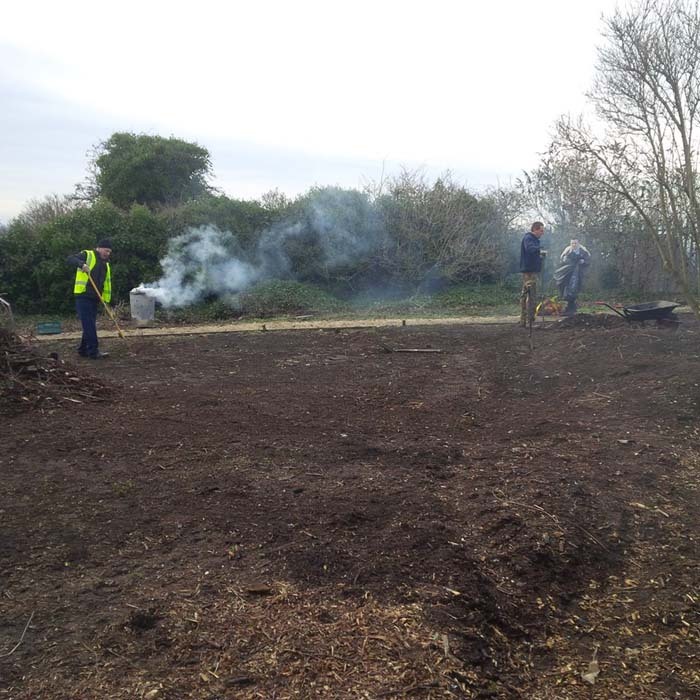 Huge thanks to Anita Barker-Adey & Emily Barker for providing hot drinks and hot dogs to the hard-working volunteers and to local social enterprise Food Aware CIC for donating bottled water and biscuits. 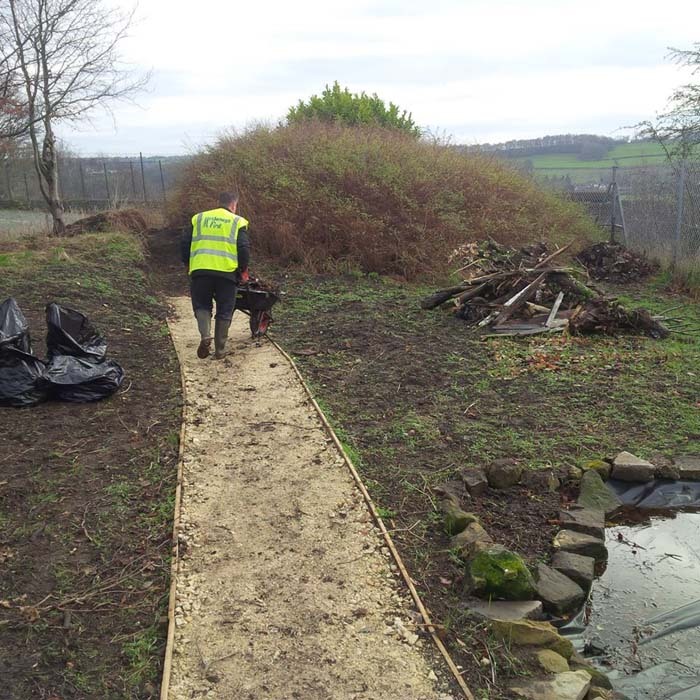 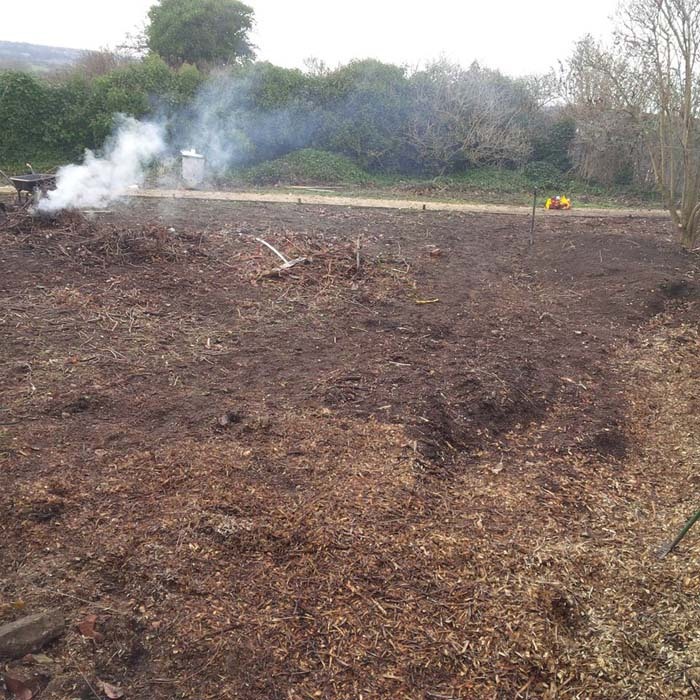 The nature wildlife area is really taking in shape with already a pond, bug hotel, compost area & nature garden taking shape with a seating/picnic area and new grass to follow in the Spring. 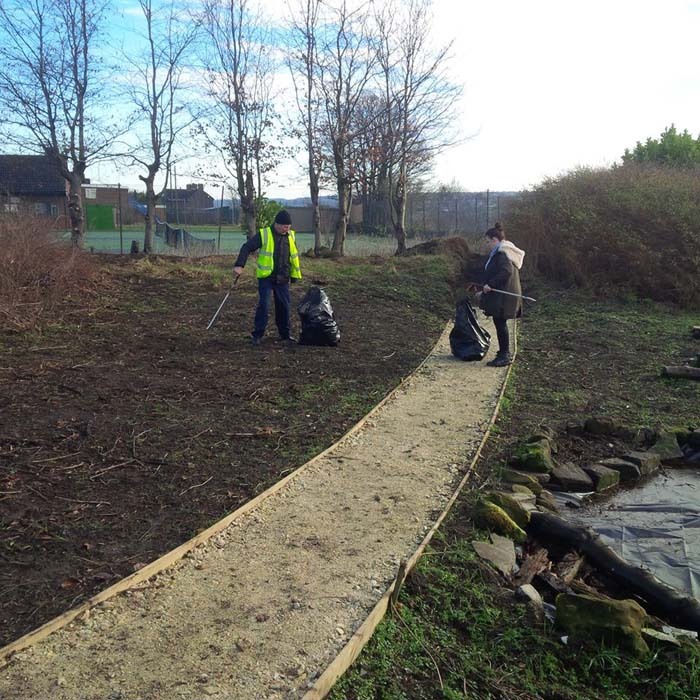 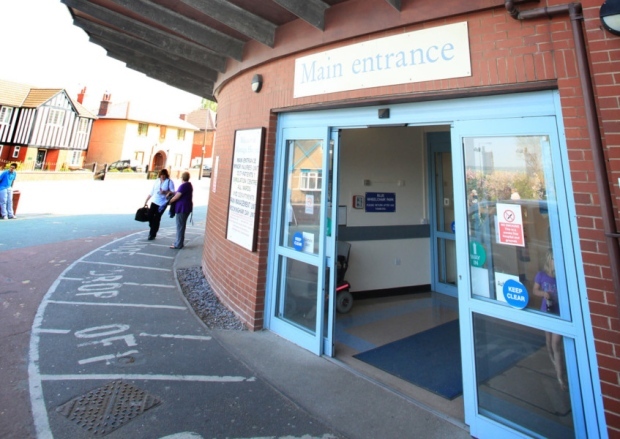 This yet another example of what can be achieved when we all work together for the benefit of our town! 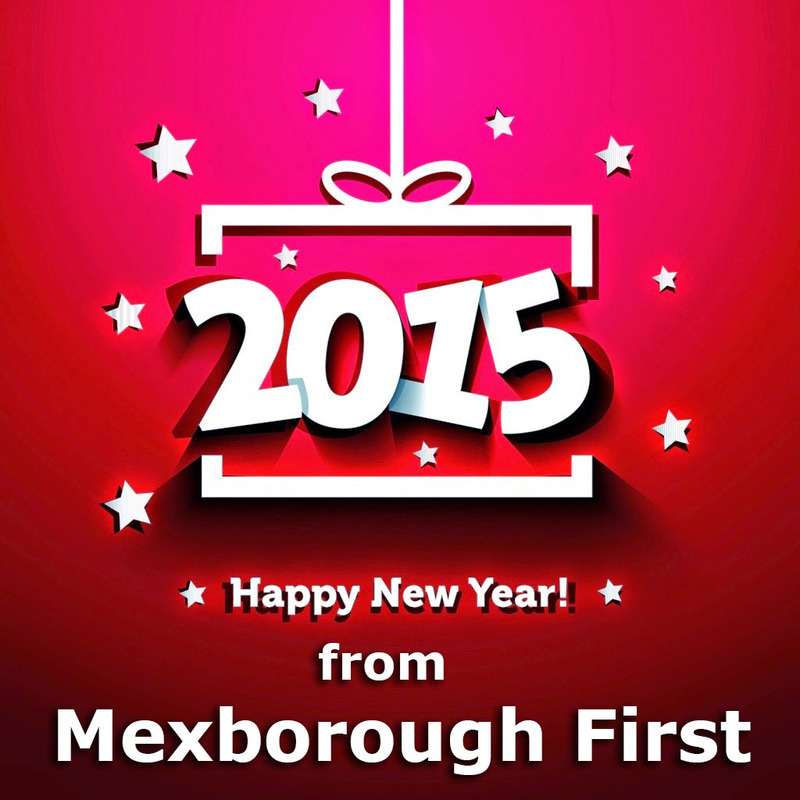 Happy New Year to all Mexborough residents! 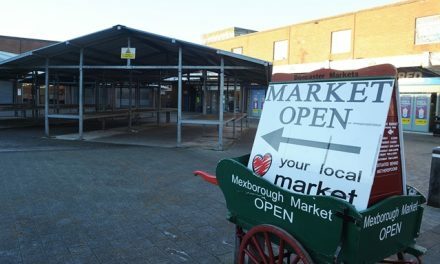 Fantastic Street Cinema event in Mexborough yesterday!